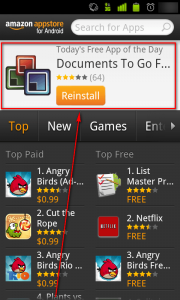 Now as I am sure most people know by now, Amazon Appstore officially is USA only. 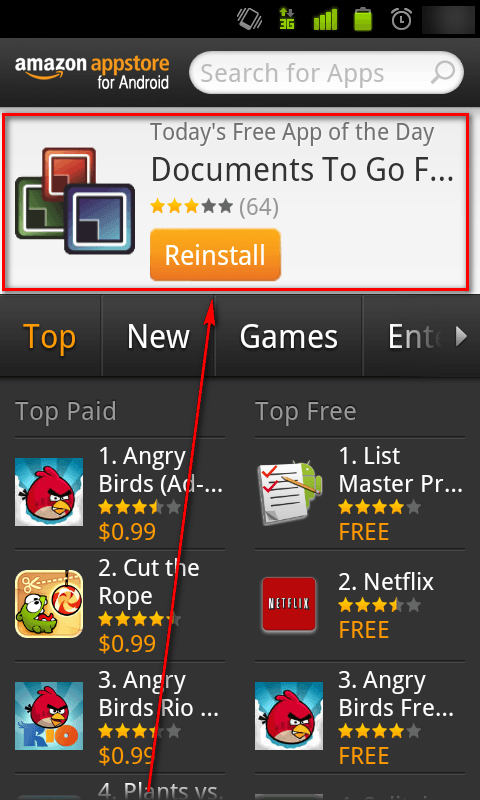 However, there is a work around that allows everyone (not just people in the USA) to get Amazon Appstore. So don’t let your geographic location stop you from getting Documents To Go!